Advanced analytics began as a means to measure various aspects of corporate performance and market trends more efficiently and quickly, allowing firms to bolster decision-making in a timely fashion. Now, organizations are leveraging big data to capture real-time and predictive intelligence capabilities, which is ushering in a new era of competition given the quicker and more accurate insights used for leadership purposes. In the beginning, a relatively small pool of entities were using big data, but the rate and diversity of users have gone up significantly more recently, driven by the more affordable and intuitive options available today. This is further intensified by the fact that self-service data preparation and other solutions are now ready to be provisioned, allowing firms that do not even have a big IT department to begin capturing the power of advanced real-time analytics. One of the areas that analytics has spread to relatively quickly in the past few years is professional sports, where teams are beginning to dramatically increase their projects related to big data. NBC Sports recently reported that the Denver Broncos of the National Football League appears to be taking analytics seriously, and in the process of scaling their capabilities up in such a way that shows just how closely the team can reflect the concept of real-time insights. The Broncos are starting to use real-time analytics on the field. According to the news provider, the team's new head coach, Gary Kubiak, has stated that his director of analytics will be on the headsets in the box discussing his findings in real time to other managers and coaches during the games. This is the next step for professional sport team analytics strategies, as analytics directors such as the Broncos' Mitch Tanney have been around the league for years, but only working on analyzing matters after games and discussing findings throughout the work week. The source pointed out that since this is a somewhat new concept – having the analytics director involved in the games themselves with real-time analytics solutions in hand – it is not clear whether other teams will begin to get on board with these ideas. However, considering how quickly the solutions are evolving and the potential advantages of having real-time intelligence during a game as strategically driven as football, it is likely to spread in the coming years. Real-time analytics will indeed be most useful when a business is working to make quick and accurate decisions in relatively stressful periods of time or situations. 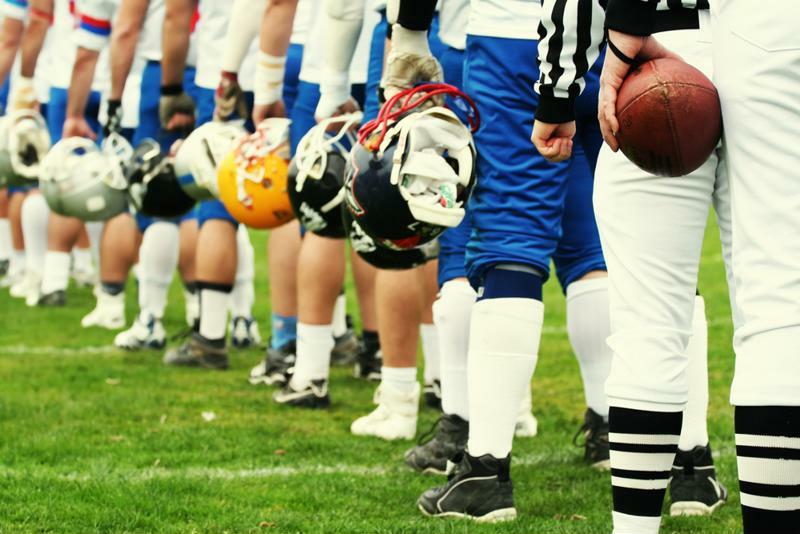 The same way that this football team is looking to improve its play-calling through the use of these technologies can be reflected among businesses during mergers and acquisitions, major sales meetings and similar events, while strong and speedy data preparation will be critical to ensure the insights are as on-point as possible. With predictive analytics becoming a more viable reality for a wider range of companies, businesses ought to be working to achieve real-time intelligence as soon as possible to keep up with the competition.